Clockwork fog and Goldridge sandy loam soils have contributed to a Pinot Noir with beautiful, high-tone red fruit flavors of strawberry, cherry and cranberry and enticing hints of orange-cinnamon spice. 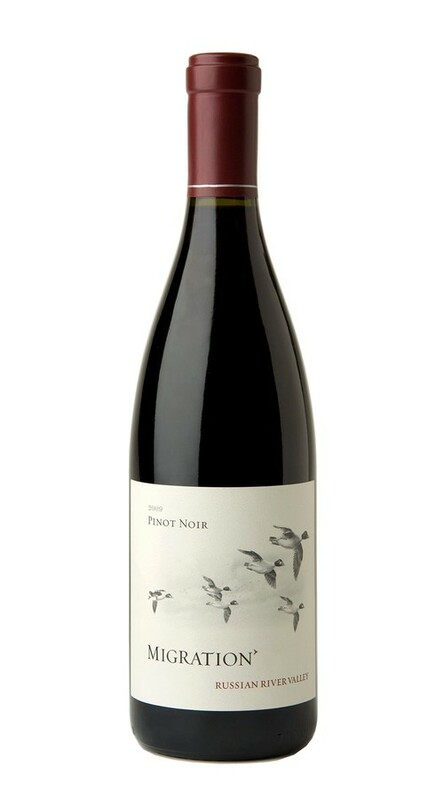 From its lovely mixture of red and black fruit to its rich, round palate and supple tannins, this is a classic Russian River Valley Pinot Noir. The aromas are intense and layered with vibrant cranberry and strawberry elements mingling with deeper notes of blackberry, dark cherry and spice. The lush red fruit continues on the palate alongside sophisticated hints of violets, white pepper, Asian spice and cardamom. The 2009 growing season offered picture-perfect growing conditions in the Russian River Valley. A relatively dry winter was followed by a dry spring, which naturally limited canopy growth and yields. Summer offered consistently even temperatures with a classic Russian River Valley mix of cool, foggy mornings and afternoon sunshine. A moderate heat event in mid-September brought sustained temperatures in the 90s for the better part of two weeks. This timely heat allowed the fruit to develop pure, focused flavors without losing natural acidity.